with "Tulipano" wall lamps and "Topazio" floor lamps. 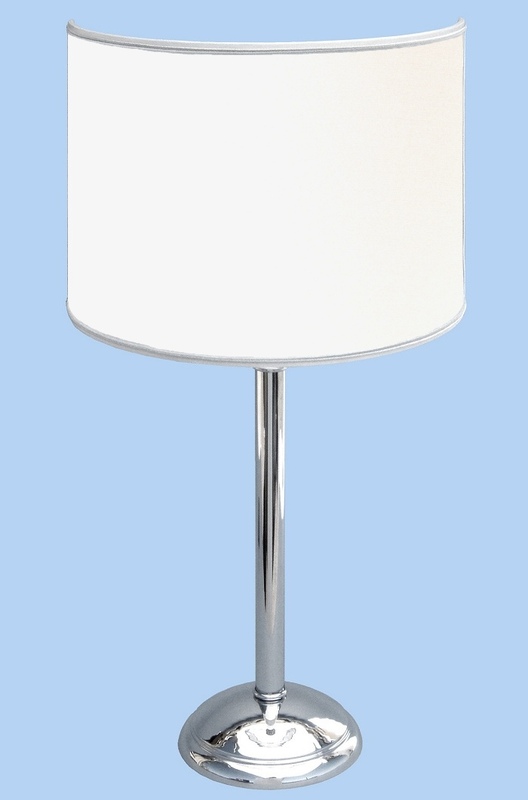 Dimensions of the lamp: height = cm 40 - diameter of the base = cm 16. 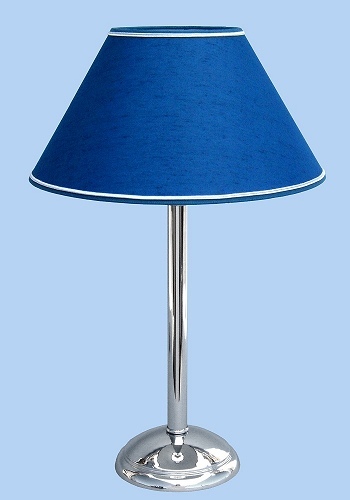 Dimensions of the lamp with the lampshade: height = cm 57 - diameter of the lampshade = cm 32. 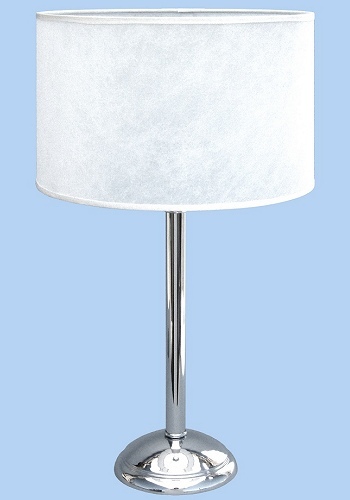 Price: Euro 118.00 (including lampshade).